The Hutch Library purchased a one year subscription to Science in Context. It is a perfect resource for any science research, including finding articles on current events. Periodical articles from noted publications like "Science Weekly", "Science News" and "The Science Teacher"
Find them on the library's website. Click on Online Resources, then Research Tools. 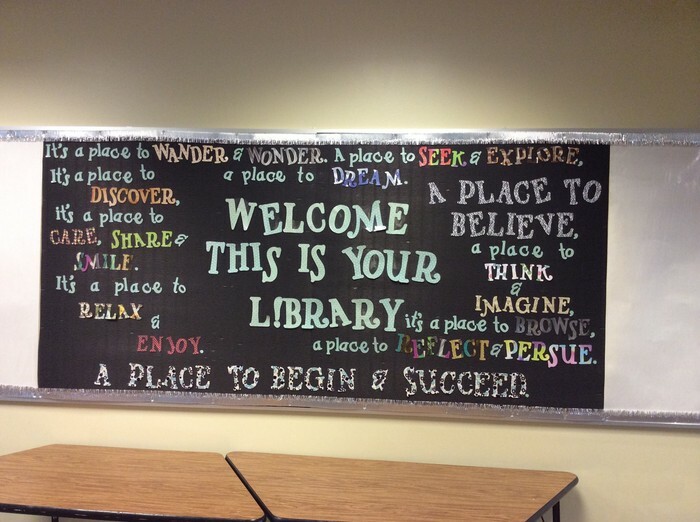 Ask your library for instruction, lesson ideas, and more. 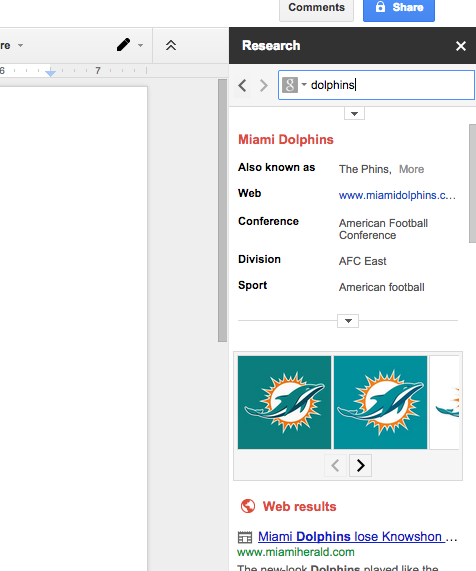 Have you tried Google's research tools yet? 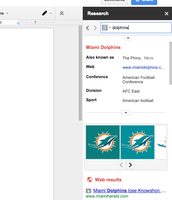 Do research and typing all in one window with the Research pane in Google Docs or Slides. Did you know that Hutch HS has a school-wide subscription to EasyBib? 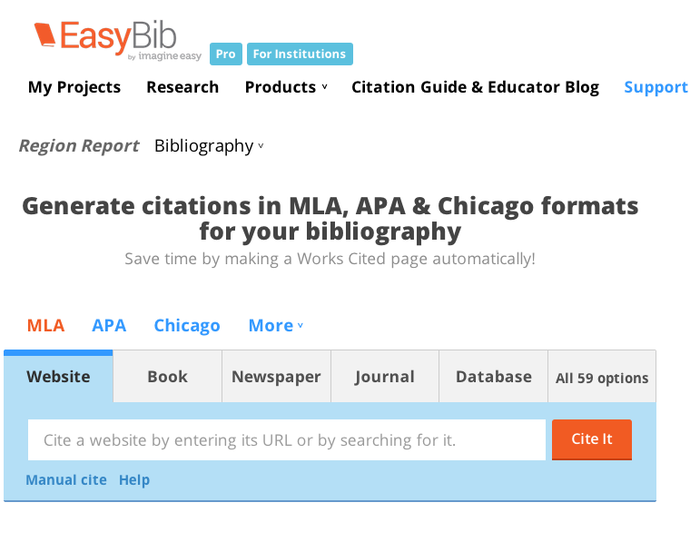 Create citations and store them in projects, import citations directly from our databases with no formatting, link your final paper from google docs into your project, and share your project with other students or the teacher. It's amazing! Students can login with their FNSBSD Google email address; their initial password is their s#. 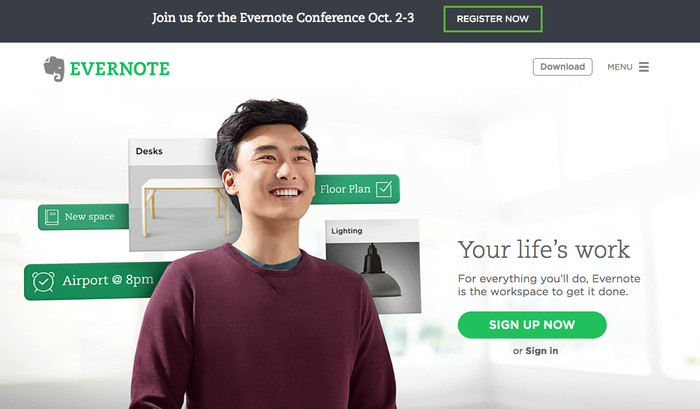 Evernote is the perfect tool for keeping all your notes, ideas, snippets, and more in the right place. Organize your stuff into folders. Add things by taking a snapshot on your phone, or use a computer to type. Use the Evernote clipper in Google Chrome to automatically save webpages to your Evernote account without having to open a new tab. Opportunity to Chat with an Author on Reddit! In a recent interview for the New York Times’ Sunday Book Review, Malala Yousafzai named The Breadwinner by Deborah Ellis as a book she wished all girls would read. Malala said, “I think it’s important for girls everywhere to learn how women are treated in some societies." In her recent nonfiction work Looks Like Daylight: Voices of Indigenous Kids, Ellis collected interviews with Indigenous children aged nine to eighteen from across North America and brought their compelling stories into the spotlight. To join the discussion, set up an account on Reddit.com and then go to http://www.reddit.com/r/IAmA on Friday at 9:00am to join the group. Months after he was born, in 1948, Ron McCallum became blind. In this charming, moving talk, he shows how he is able to read — and celebrates the progression of clever tools and adaptive computer technologies that make it possible. Don't forget to follow us on social media! Get the latest news, updates, and contest information. You can find us on Facebook, Twitter, and Instagram under "hutchlibrary." OR get teaching tips from our scoop.it feed.